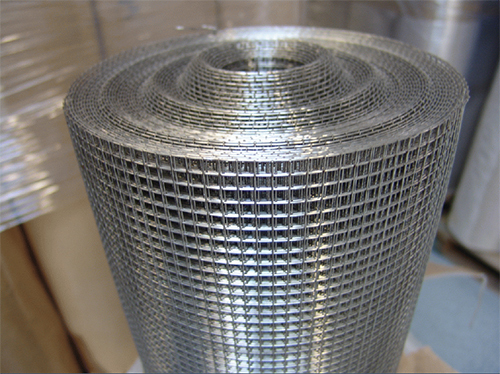 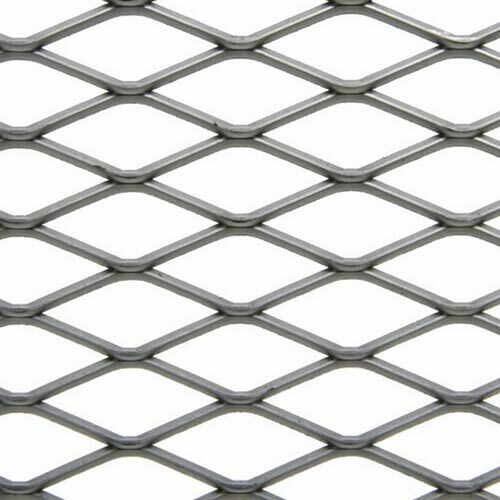 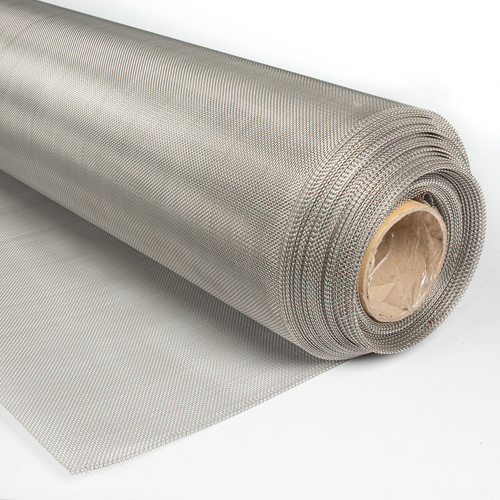 Designed with perfection, this Perforated Sheet is extensively used in automobile industry and also used for offering insulation of rooms from sound. 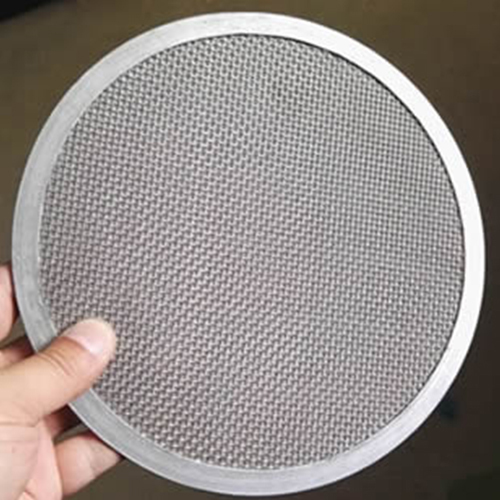 High grade of the component is used for the fabrication that further provides excellent durability and resistance against corrosion. 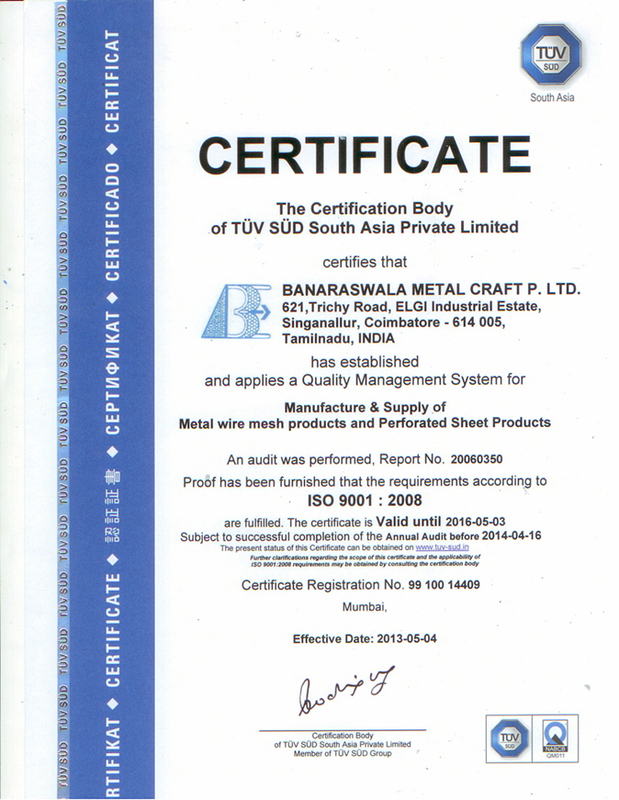 Our customers can avail this sheet in different dimensions, shapes and apertures at market leading prices. 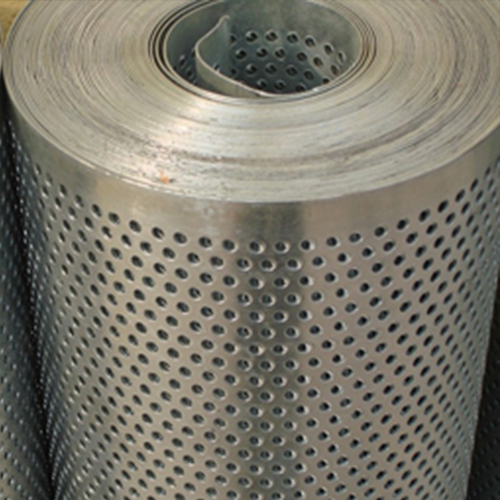 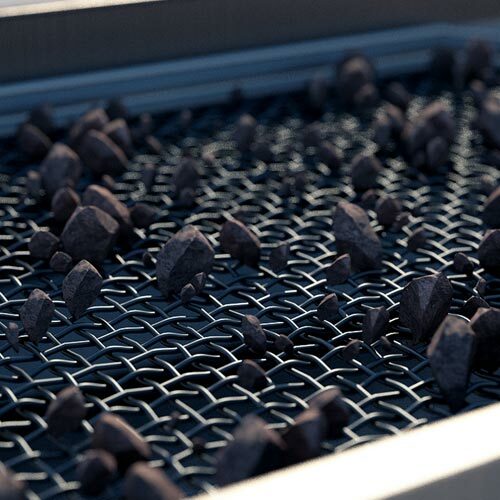 The main purpose of using this sheet is that it is used for filtering and sugar screening.